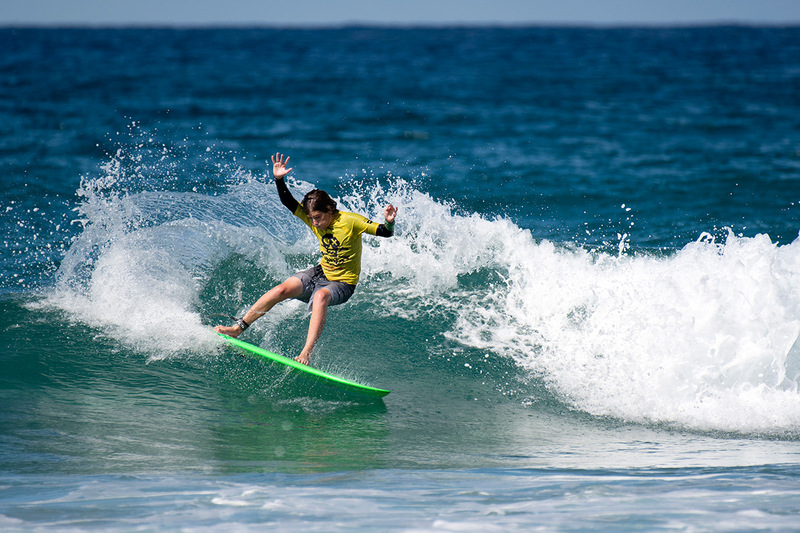 BILLABONG OZ GROM CUP GETS OFF TO A FLYING START AT COFFS HARBOUR. 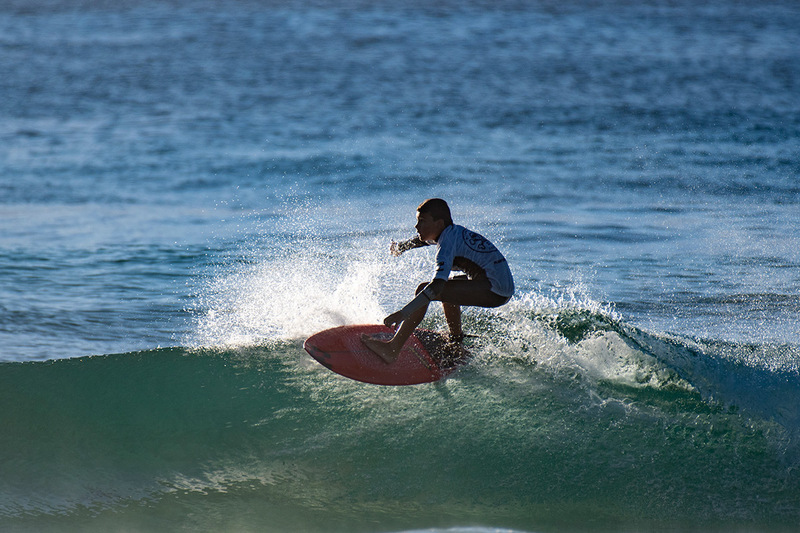 The 2019 Billabong Oz Grom Cup got off to a flying start with the first rounds of competition being greeted by playful two-foot waves at Park Beach. 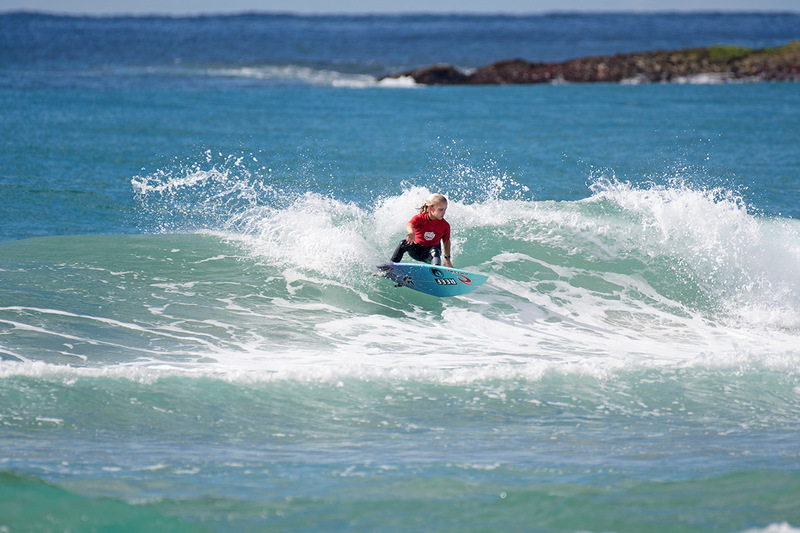 Local surfer Rosie Smart (Sawtell, NSW) showed her knowledge of Coffs Harbour beach breaks demolishing her opening 14-and-Under Girls heat. Smart executed an exciting array of turns on the punchy rip-bowls to notch up a giant 18.6 two-wave heat total and as a result leave her fellow competitors needing two-wave combinations of scores to take away her lead. Cali Barrett (Banora Point, NSW), Lilliana Bowery (Noosa, Qld) and Zahlia Short (Austinmer, NSW) all joined Smart in the 14 Girls round one winner's club and will bypass the requalification rounds. Used to the long righthanders of the Gold Coast, Matt Boyle (Currumbin, Qld) looked at home in the righthand rip-bowls in his 14-and-Under Boys round one heat. Boyle used a combination of style, flair and precision to post a giant 17.26 two-wave heat total and book himself a spot straight into round three. 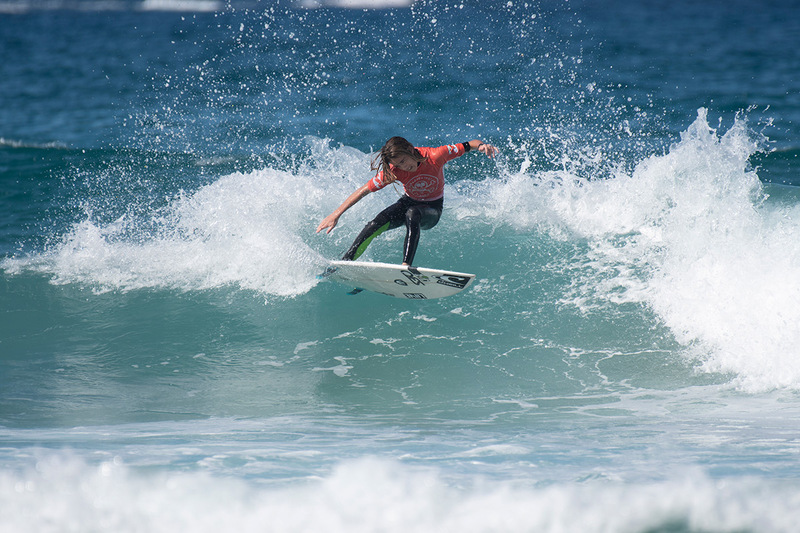 South Coast duo Lennix Smith (Barrack Point, NSW) and Mannix Greentree-Squiers (Corrimal, NSW) both made their mark on the 14 Boys division, with both surfers posting excellent scores in excess of 8.5 to give them the edge in their respective heats. Gold Coast natural-footer Jackson Graham (Currumbin, Qld) followed a similar trajectory to Boyle when he took on his opening 16-and-under Boys heat late in the afternoon. Graham nailed a vast array of turns followed by an innovative reverse to post a near-perfect 9.33 wave score and take a convincing win. 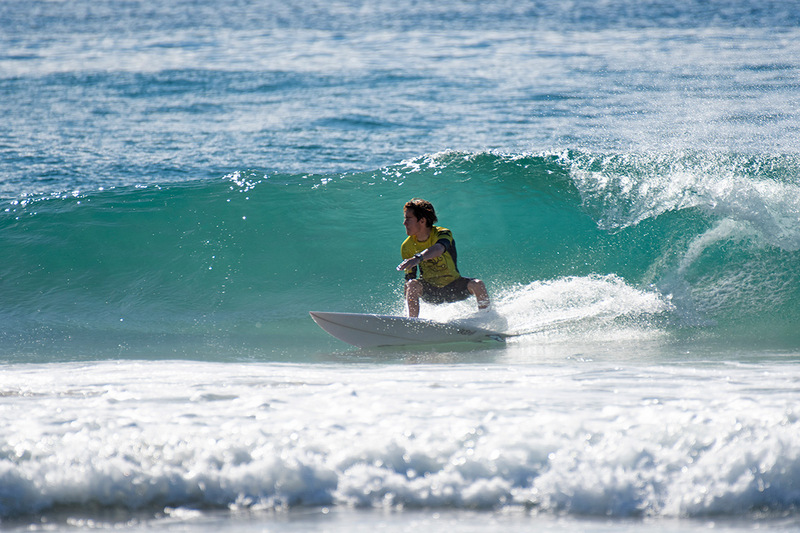 Most states are represented in the event, with surfers coming from Queensland, NSW, Victoria and WA. Boys and Girls divisions for the event include: Under-8 Mixed, Under-10, Under-12, Under-14 and Under-16. The Billabong Oz Grom Cup will commence each day at 7:30 am with the call for the day's schedule and location confirmed via the event hotline at 6:45 am. The event hotline number is 0458 247 212 which will leave a voice recorded message each morning of the event.